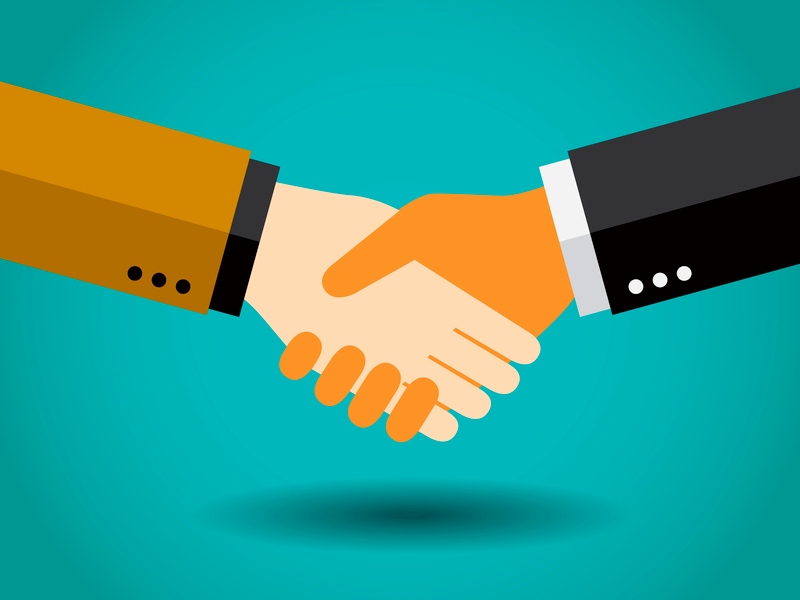 Building and maintaining a customer loyalty is an essential part of any successful business. Estimates vary, but everyone agrees that it’s much more expensive to acquire a new customer than to keep an existing one — as much as 25 times costlier, according to the Harvard Business Review. Moreover, according to Bain & Company, improving your customer retention rate can increase your profits by anywhere from 25% – 95%. The reasoning behind this isn’t complicated: you don’t need to dedicate any of your time or resources to attract the customers you already have. So how do you keep the customers you already have? 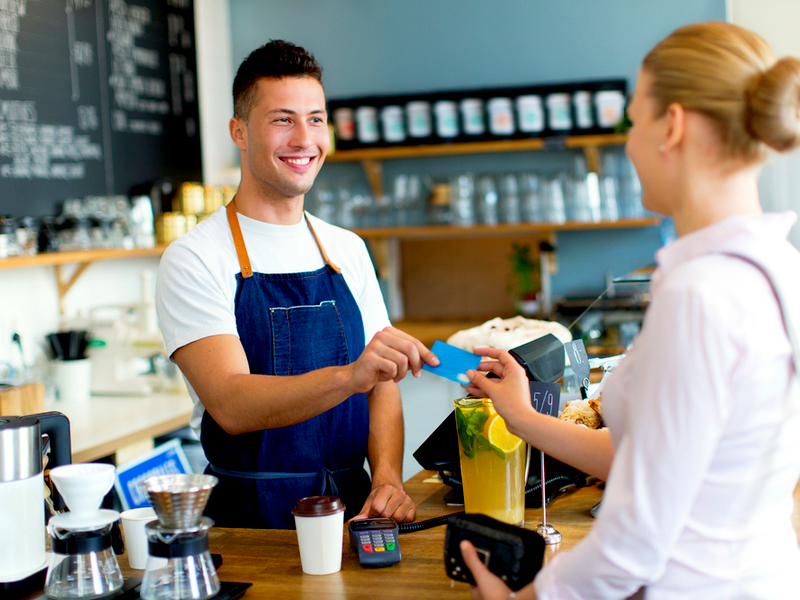 Well, here’s something to get started — 8 ways to foster loyal patrons of any business. When a customer has something negative to say about you or your service, it’s easy to be defensive. But just because someone is unhappy, doesn’t necessarily mean things are beyond mending. When a customer brings a problem to your attention, try to identify ways you can address and resolve it. The best approach is to take all customer concerns equally seriously. Sometimes all someone wants is to be listened to. Whether it means some extra work or even a refund, it’s worth it in the long-run to expend a little extra effort to make your customers a little extra happy. People like to feel special, and this is especially true of people spending money. You should aim to go above and beyond what’s expected; don’t do the bare minimum. In all likelihood, there are a lot of other businesses that sell the same thing as you. The best way to distinguish yourself is to make it clear that you care. When you boil it down, business is all about relationships. And, just like with any relationship, conflict can be more easily overcome if you’ve got an established history of getting along. Remember: Consumers don’t make purchases purely based on reason. How someone feels about buying something is nearly as important as the product itself. Do they sense you really care about what you do? Have you made doing business with you a pleasant experience? What are your customers’ interests outside of your business? Do they have any hobbies? Kids? Find out and then be sure to ask about them. It doesn’t take much to add a personal touch. Even remembering to call someone by his or her name can make a big impact. Depending on the information you store about your customers, you can send an email on their birthday, for example. Treat your customers as valued individuals however works best for your business. To retain your customers, try offering a concrete incentive. It doesn’t have to be big — something along the lines of a loyalty card that awards customers one free coffee for every fifth one they buy. 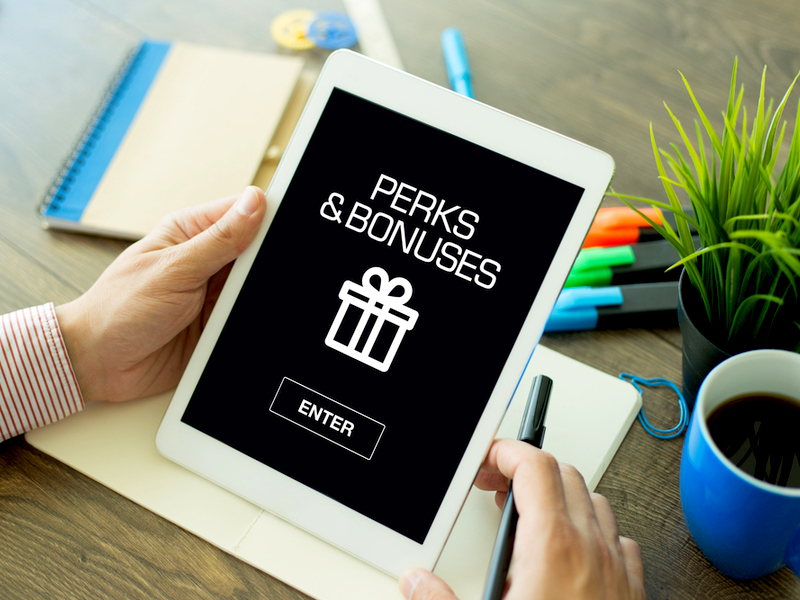 But keep in mind that loyalty programs can also make those customers who don’t get perks feel left out. How do you feel about an airline when certain passengers are allowed to board the plane before you? Probably not very warmly. The best way to combat this effect is to make the rules about your loyalty reward program are clear and accessible to any customer. But you also don’t need to officialise rewarding your regulars — just do a little extra for customers that keep coming back. That usually does the trick. Just because you have a certain policy in place, doesn’t mean you can’t bend the rules for a regular customer. A ‘no returns’ or ‘no cancellations’ policy is not a bad idea, but it should never be set in stone. When someone forgets an appointment, sometimes a follow-up call is a better idea than a hefty fine. Customers nowadays expect to be able to contact you, or, at the very least, to be able to leave you a message. 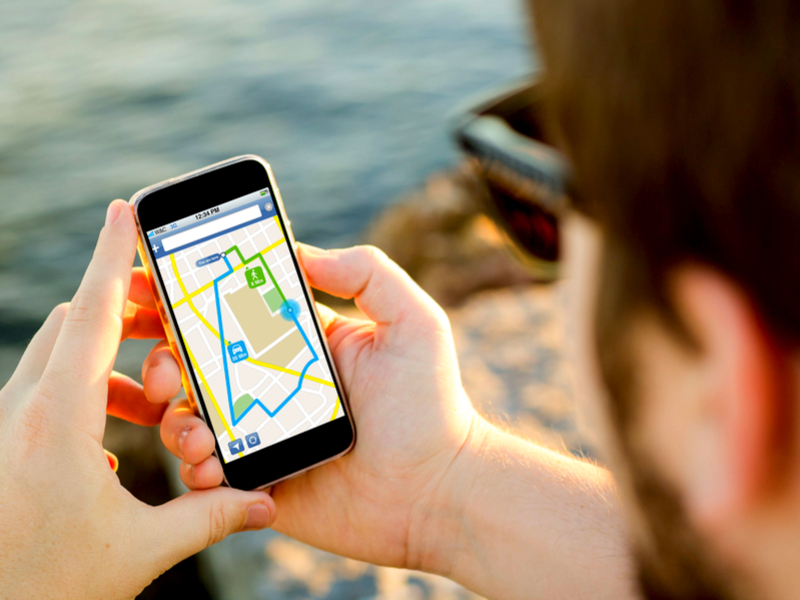 To this end, make sure you have a website that clearly explains where you are located and how best to get in touch with you. Even when your customers aren’t reliable, you always need to be. Don’t misrepresent your services, or when you can complete them, or how much they’ll cost, or anything at all. Ever. Be on time, honest and upfront with your customers — because if you aren’t, word will get out, and then you won’t have any. Building customer loyalty takes dedication, but it’s worth it for your business in the long run. Follow these tips and reap the rewards.